A taste treat with a flavor that can’t be beat! 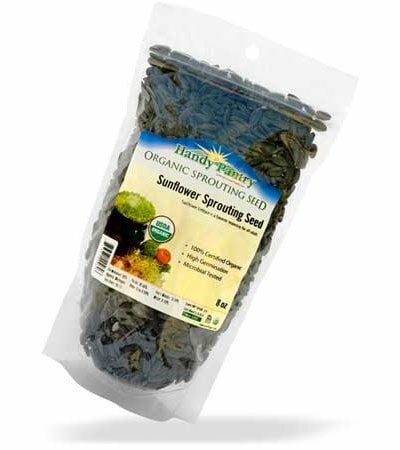 Sunflower Sprouts — with their slightly nutty taste — are like nothing you’ve ever tried before. 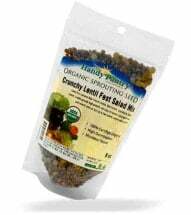 Rich in fiber, protein, vitamins, minerals and essential fatty acids, these micro-greens make a nutritious and delicious addition to just about any meal. 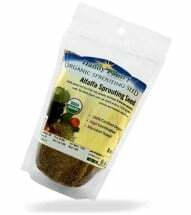 Use 1/2 cup of seed to yield approximately 1-1/2 cups of sprouts. Certified ORGANIC. Soak 8 to 12 hours using 4 parts warm water to 1 part seed. 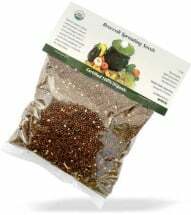 Rinse and drain 2-4 times per day until seedlings begin to show. Spread evenly over rich, organic soil making sure that all seed comes in contact with the soil. Keep in a dark growing area for 3-4 days, misting thoroughly. Expose to light after the 4th day to develop chlorophyll. Best harvested when 3-4 inches long. Store in the refrigerator using a zip-lock bag or other airtight container. 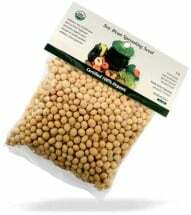 Great raw or cooked, these luscious legumes are extremely high in protein. Contains large amounts of sulforaphane, a powerful cancer-fighting compound. Specially selected and of prime quality — perfect for making tofu and great in stir-fry.